Manchester United manager, Jose Mourinho, has hinted that they are close to signing Alexis Sanchez. The Red Devils have been given a free run at the player, after rivals Manchester City pulled out of the race to sign him. Although Chelsea have made a late bid to sign the Chilean attacker, United remain confident they have sealed a £35million deal for the Arsenal forward, with Henrikh Mkhitaryan likely to go the other way. 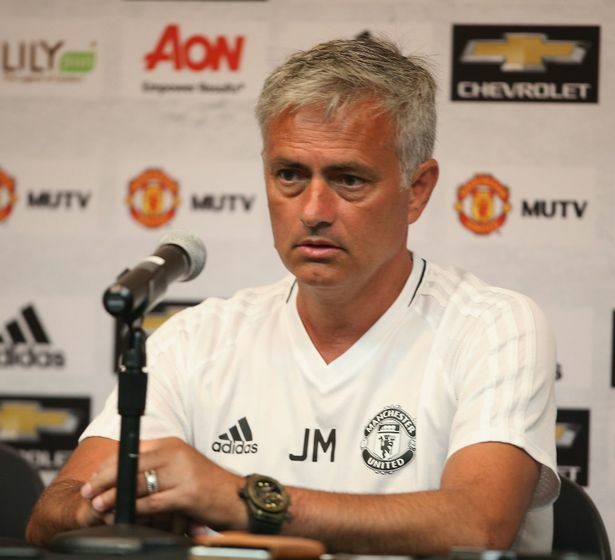 Speaking after their 3-0 win over Stoke City on Monday, Mourinho, however, chose to remain non-committal on the transfer. “I’m not confident but I’m also not unconfident. Just relaxed. “We have the feeling he’s an Arsenal player. He can stay there, but also a feeling he can move and, if he moves, I think we have a chance. “But most probably, a player like him has other big clubs interested, so who knows? “I think him, Mr Wenger, Mr Gazidis, they’re the ones who know what’s going to happen. “If Sanchez stays, it’s great for Arsenal, if he comes to us, great for us, if he goes to another club, great for them,” Mourinho said.